Originary from the high mountains of the Peruvian Andes, Purple Corn is a nutritious food. 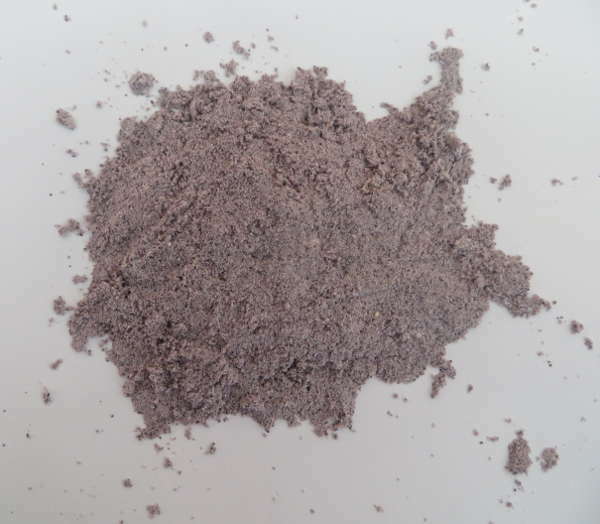 The flour has a delicious flavor that is comparable to normal maize but with a beautiful purple color. 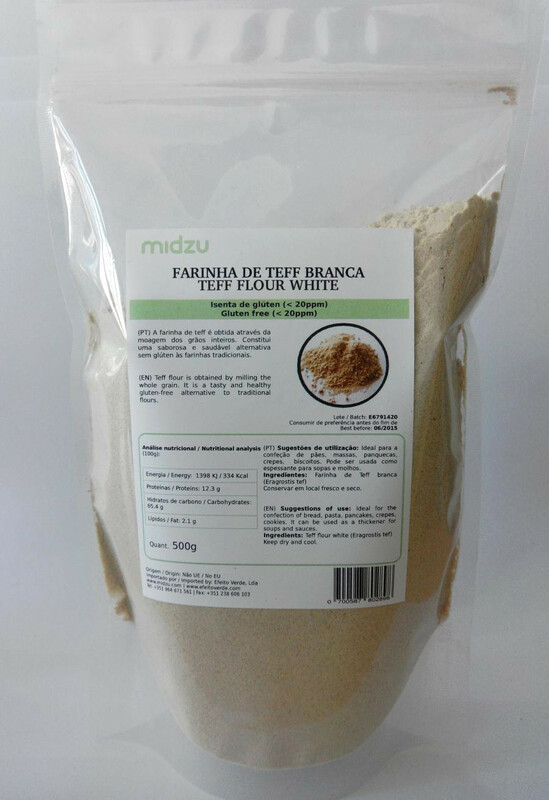 Ingredients: Corn kernel flour (Zea Mays L.). Suggestions of use: It can be added to recipes of breads, cakes and various desserts. You can also use in smoothies, yoghurts or porridge. 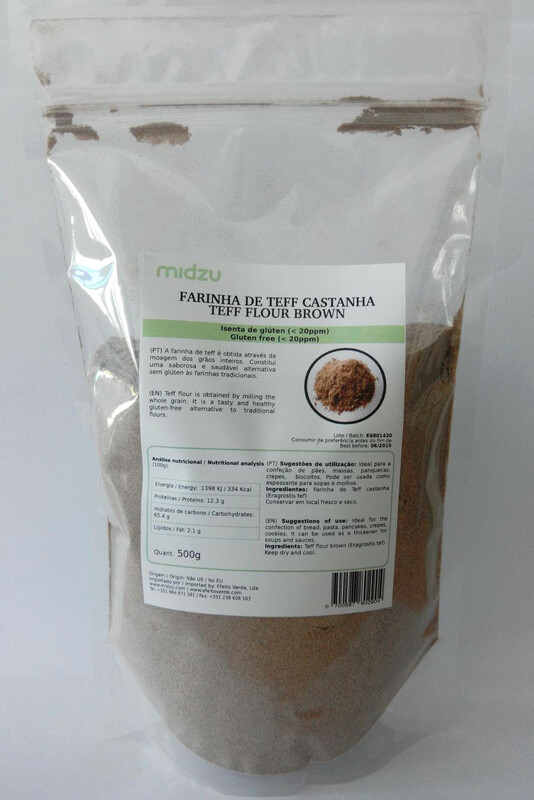 Tasty and healthy gluten-free alternative to traditional flours. Order now, and get 3% back in your next order! The credit is left automatically in your account. Log in.